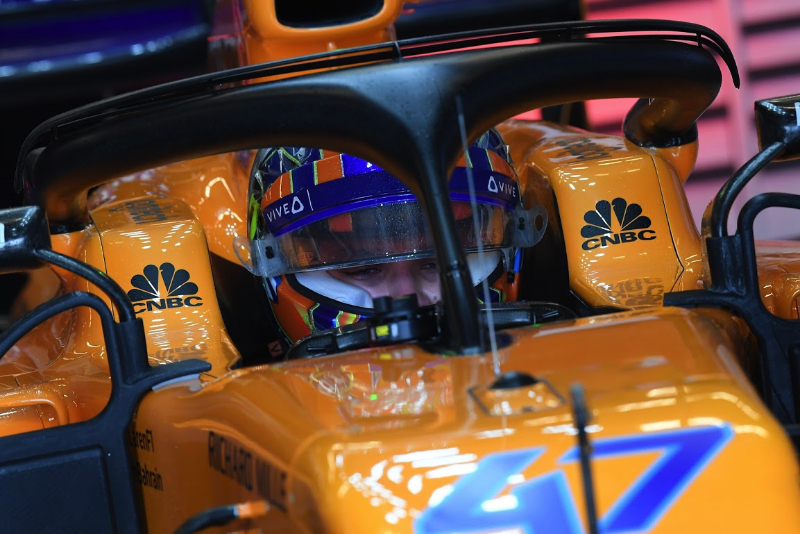 Team boss Zak Brown is targeting points finishes for McLaren's 2019 car. The once-great British team has lost Fernando Alonso after four years of disappointing performance, but Brown said hopes are now high for a "good car". "The development in the winter has been very consistent, but obviously we do not know what the rest of the teams have done," Brown is quoted by Marca sports newspaper. "The 2019 car will be very different, and the drivers have a good feeling in the simulator. I hope that with this new car they can fight for points and to be consistently in the top ten," he added. Brown said the team at Woking has been working hard to make the 2019 machine "much better than the previous ones". "I don't want to make predictions, but our expectations are to take a big step forward," said Brown. "I will not say we will fight for the title, but I am aware of where we want to be." However, McLaren will not have a full-time sporting director in 2019. Gil de Ferran has also signed up as the boss of the new electric off-road series Extreme E.